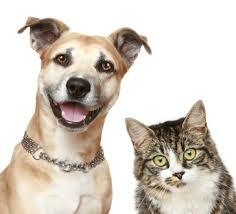 Learn how to respond to health emergencies and provide basic first aid for the four-legged members of your family. Practice and preparation will help you be calm and effective in an emergency. 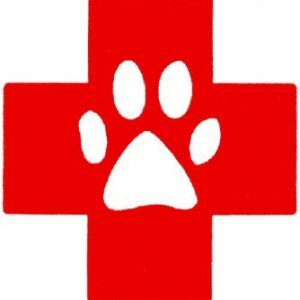 This course is for Dog & Cat CPR and First Aid.